Blood Cell Microscopy is a non-invasive procedure where a drop of blood is taken from your fingertip, then examined under a high-power microscope. 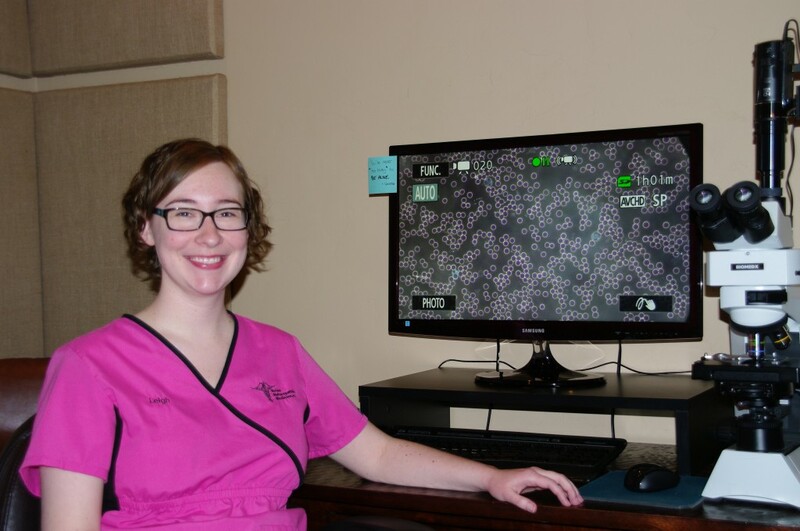 The microscopist brings up the images on a large computer monitor and explains to the patient what is being seen. It is a fast and virtually painless procedure that provides the doctor with vital information about what your body is doing at a cellular level.